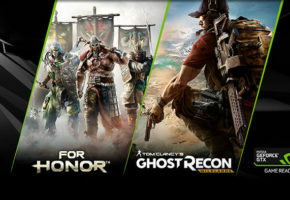 With Pascal GeForce 10 series NVIDIA also introduced new SLI bridges designed to increase performance in multi-GPU configurations. 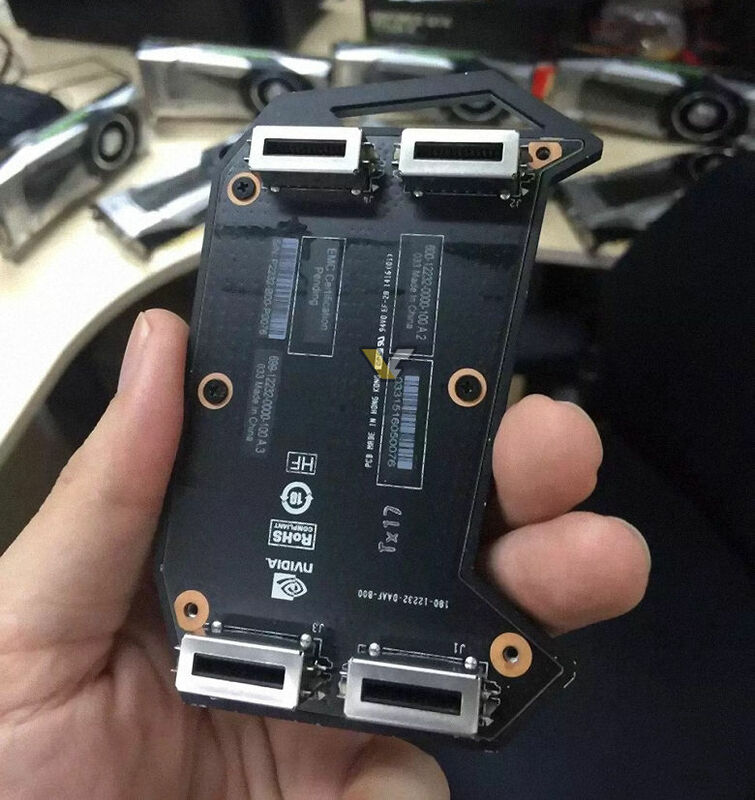 Those bridge are using two SLI fingers simultaneously for each card. This way the connection speed doubles, which should theoretically translate into smoother experience and better SLI scaling. The tallest connector (as shown above) has only 4 fingers, which means it will only work for two cards. 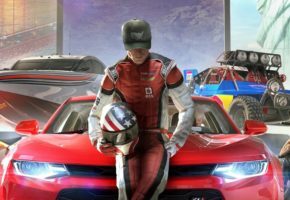 It is unknown if NVIDIA is planning similar bridges for 3 or 4-way configurations, but NVIDIA should release more information about new bridges on May 17th, when reviews go live. 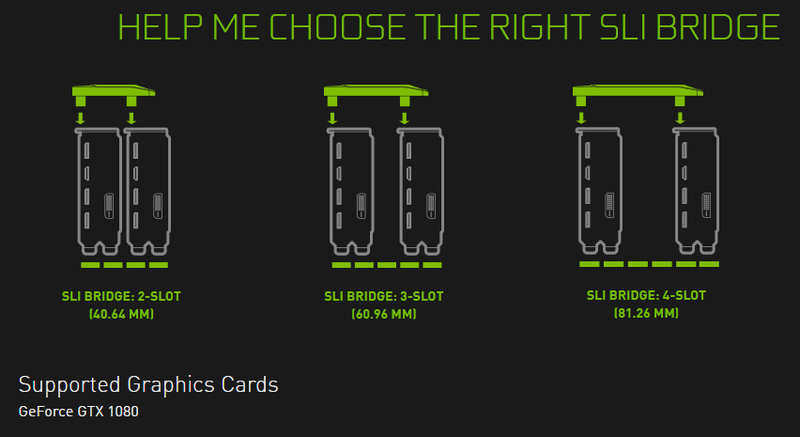 Otherwise, those who were planning 2+ SLI configurations may need to stick to older SLI bridges (which I think are still compatible? ).